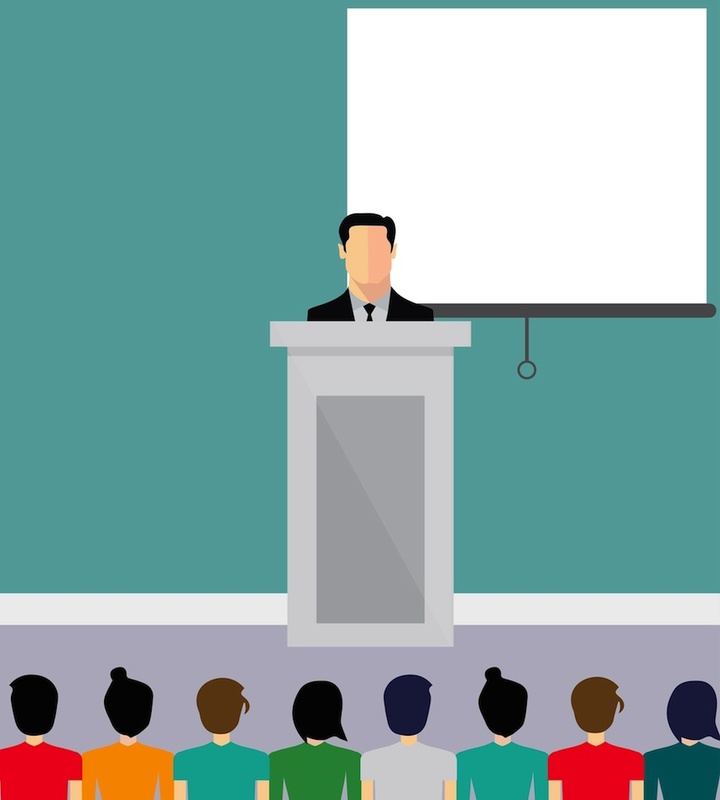 Standing up to deliver a presentation in a seminar can be nerve-racking enough, but what happens when the stakes are raised and you find yourself giving a business pitch outside the confines of your university campus? Delivering convincing proposals to potential investors and other parties takes skill and nerve, and it’s something that all businesspeople must be able to do if they’re to stand a chance of achieving success. To help ensure you give the best possible business pitch, it’s worth following these three steps. The best presentations take time and effort to craft and so you should start planning yours at the earliest possible opportunity. When you’re selecting information for your talk, think carefully about the people you will be addressing. If you’re pitching to investors, the chances are they will want lots of detailed information, including the sort of people you intend to sell your product or service to, the size of your target market, your competitors, your profit projections, the structure of your company and more. Providing plenty of facts and figures will be crucial if you are to win over an audience like this. Alternatively, if you are addressing creative individuals, you may need to focus more on themes and ideas, and on creating a compelling narrative using emotive language. By researching your audience thoroughly ahead of your talk, you should develop a clear understanding of what they will be looking for. As well as deciding what information you should include in your pitch, you’ll need to think about the best ways of presenting it. Overall design can make or break a presentation. For example, consider the display equipment you will use, and if you’re delivering the talk at your own offices, make sure your company’s boardroom looks the part. Scruffy furnishings are a sure-fire way to put your audience of. If the look of your company’s boardroom is something you are in a position to influence, then comfortable, luxurious seating is a must in these spaces, and it’s good to have a standout boardroom table too. Solid timber designs have a reassuringly traditional appearance, while glass models exude contemporary elegance. If you’re stuck for ideas, you can look for inspiration online by visiting specialist websites like www.calibre-furniture.co.uk or by perusing office furniture blogs and magazines. As well as paying attention to the physical equipment you will use during your talk, make sure your presentation software is spot-on. PowerPoint is a popular choice, but bear in mind there are other options. If you’re keen to be a bit different, check out alternatives like Prezi and Google Slides. Having access to the right software can help to elevate your pitch from good to great. Once you’ve finished preparing the presentation, it’s time to focus on the delivery. To raise your confidence levels, make sure you practise the speech a number of times beforehand, ideally in front of colleagues, friends or family members. As you become more familiar with the material, you should find you rely on your notes less and less and, eventually, you should be able to distil them into a series of bullet point prompts. This will help ensure you’re able to engage more directly with your audience during your talk. When you finally get up to give your pitch, remember to make eye contact and to speak clearly. You’re bound to be nervous in the runup to your talk, but structuring your preparation and following these suggestions should stand you in the best possible stead.